At Best Stainless we’re experts in the shaft industry. Custom pump shaft centerless grinding is a service we provide on a daily basis. Simply provide us with your diameter tolerance, desired straightness, and surface finish maximum and we’ll take care of the rest. We keep all rough turned bar inventory oversized to finish and lengths up to 30’ for the most difficult jobs. We can hold OD tight tolerances within .0002”, straightness within .0005” TIR per foot and 8 RMS finish. 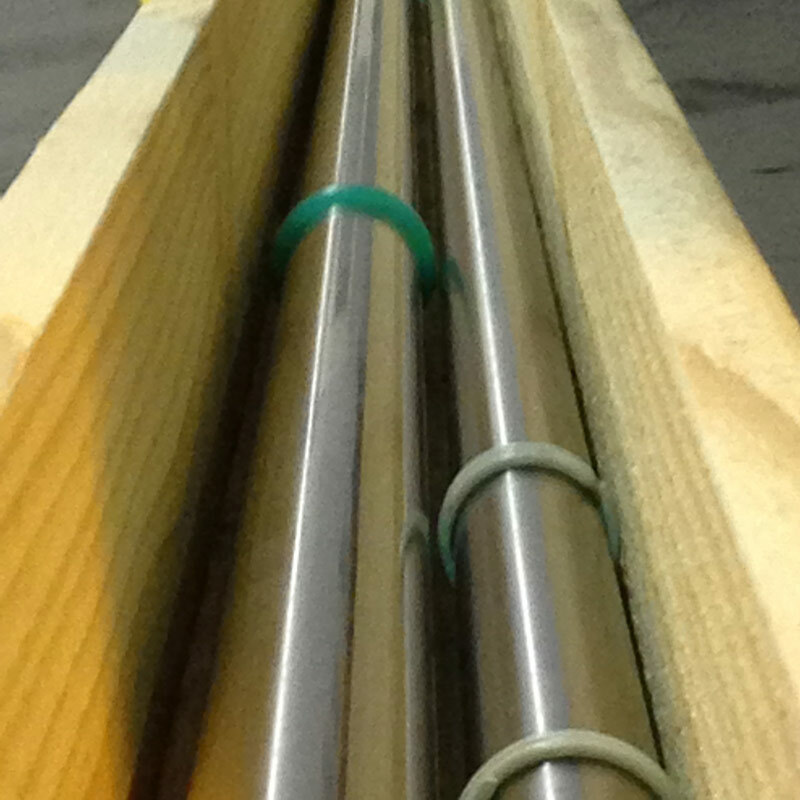 For project requireing keyways, contact us about our regular and long keyed shafting services. Contact a sales representative for more info on our Pump Shaft Centerless Grinding Services.